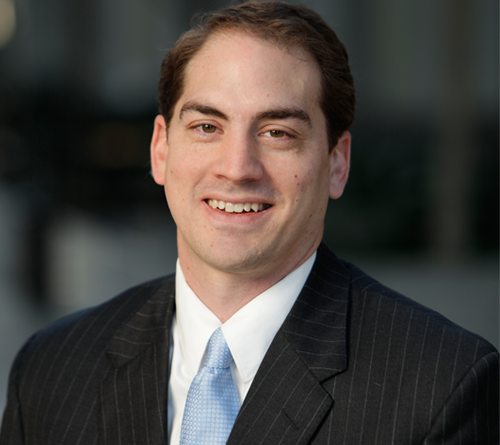 John Fleming is an experienced business attorney representing banks, companies, and investors. For over a decade, John has advised clients on critical financial transactions and commercial law matters. John’s deep experience in financial transactions includes commercial finance, secured transactions, asset based loans, multi-lender transactions, real estate finance, mezzanine lending, distressed loans, work-outs, and private equity transactions. John also has extensive experience with business combinations, restructuring, mergers and acquisitions and dispositions. John thrives on challenging transactions that require creativity, innovation, and grit. He recently completed several transactions that required him to work closely with management to develop novel business, financial, and legal solutions. Solutions that were critical to successful outcomes. Each transaction was fast-paced and complicated structurally and legally. John’s philosophy is to use practical legal solutions to achieve efficient and effective results for clients. He seeks to understand each client’s goals, business, and industry in order to better serve and anticipate client needs. John represents clients in the following industries (among others): banking, finance, technology, manufacturing, real estate, hospitality, and health care.